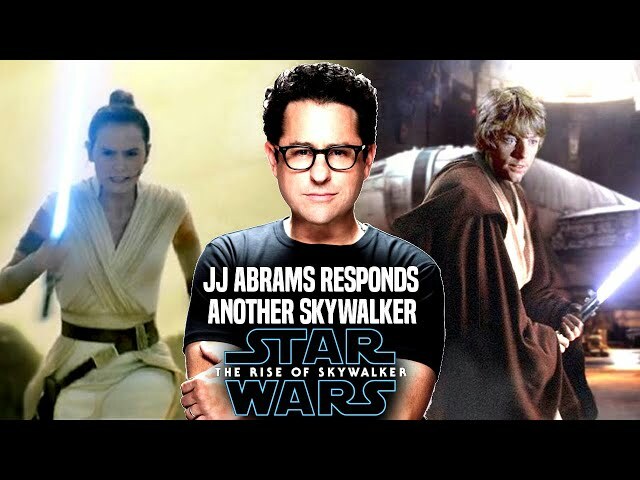 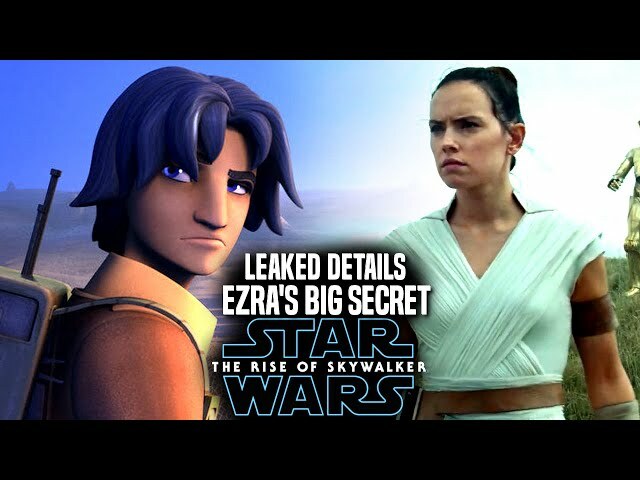 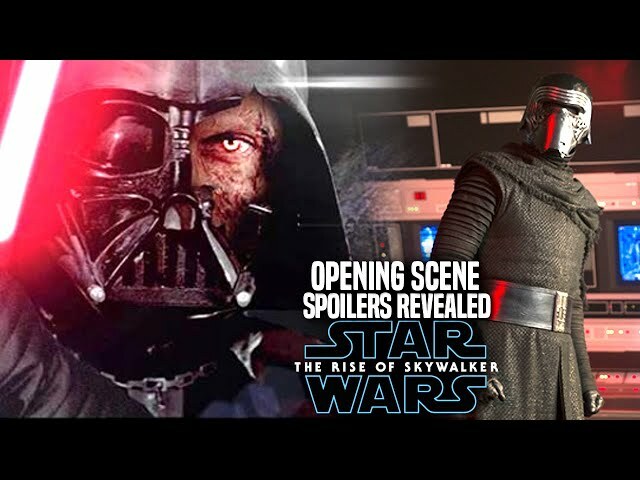 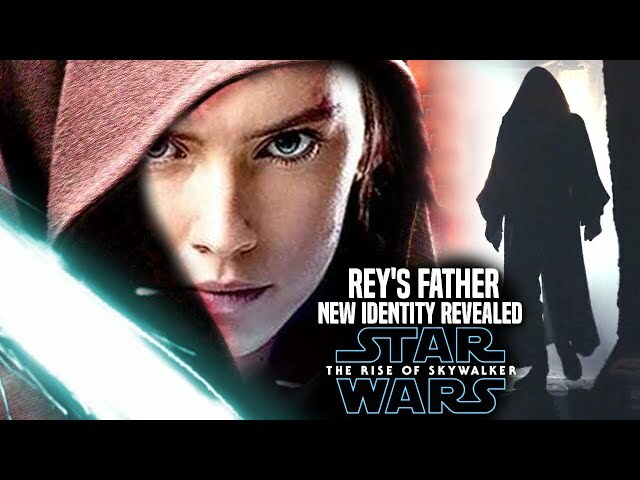 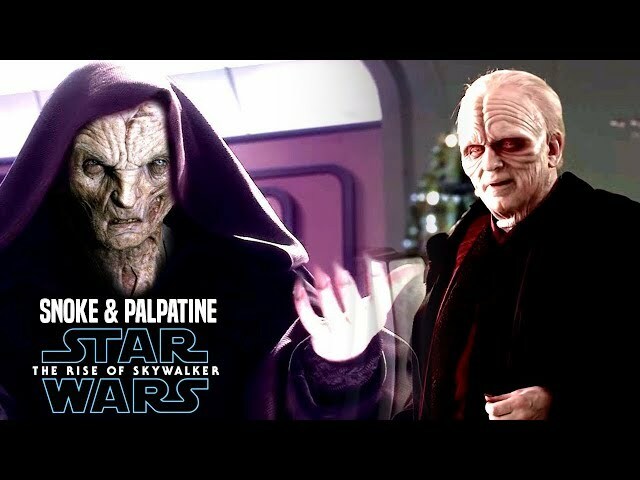 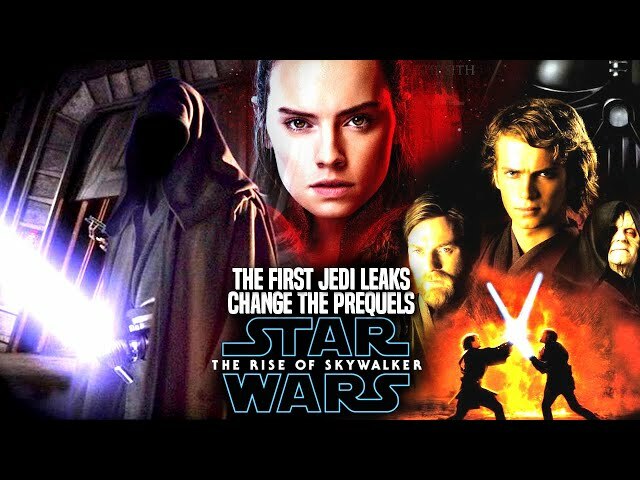 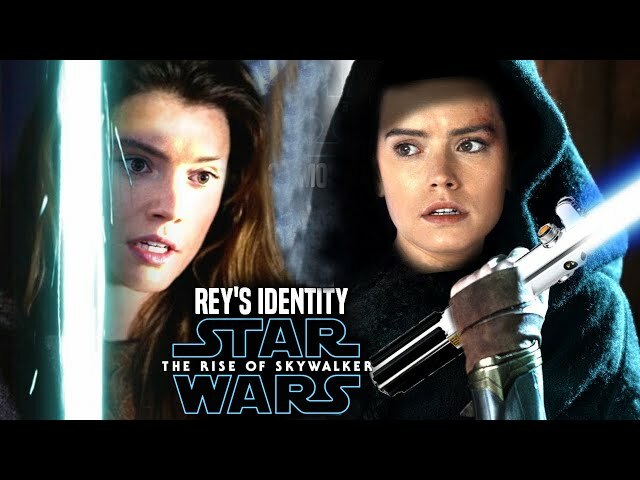 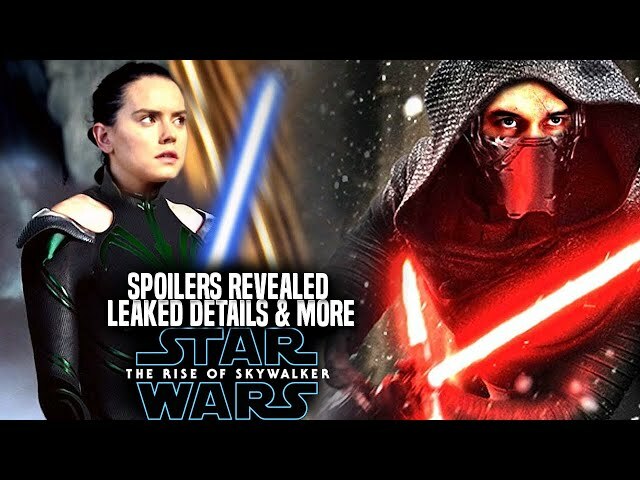 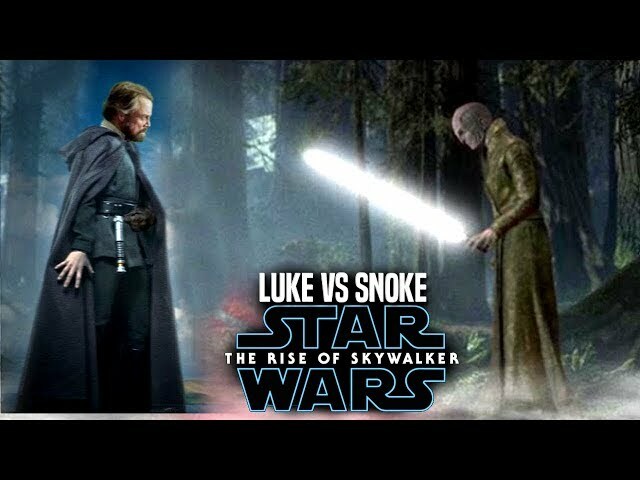 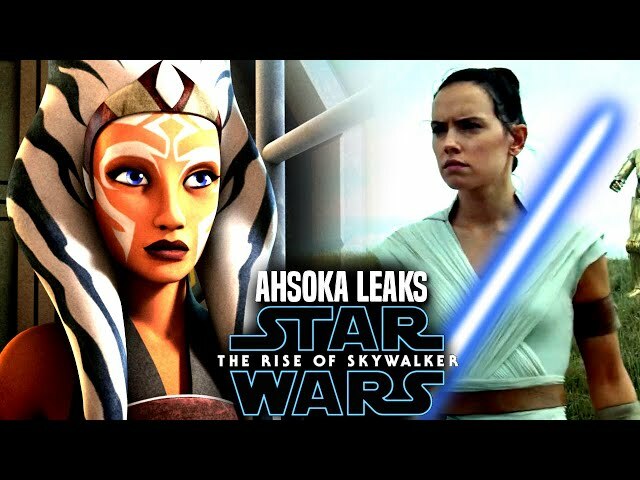 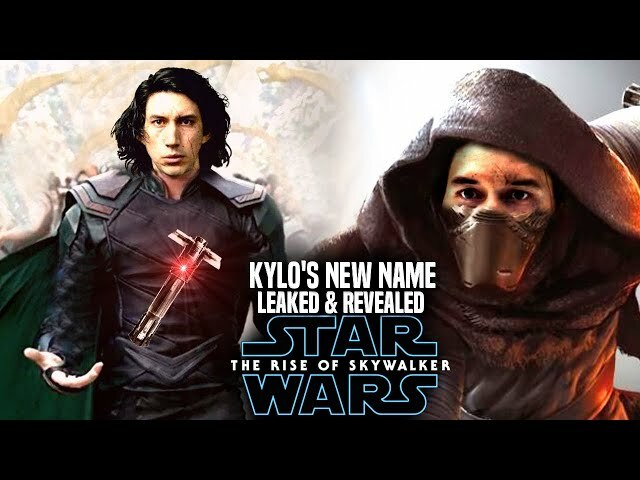 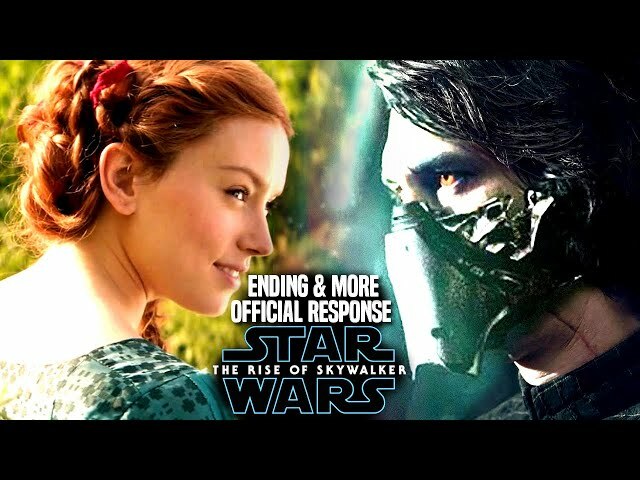 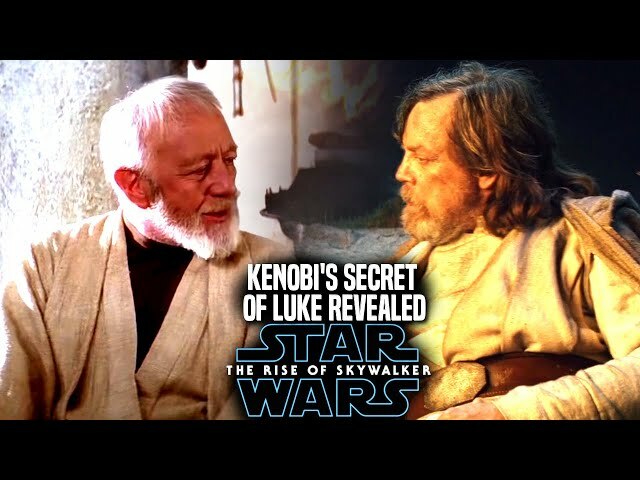 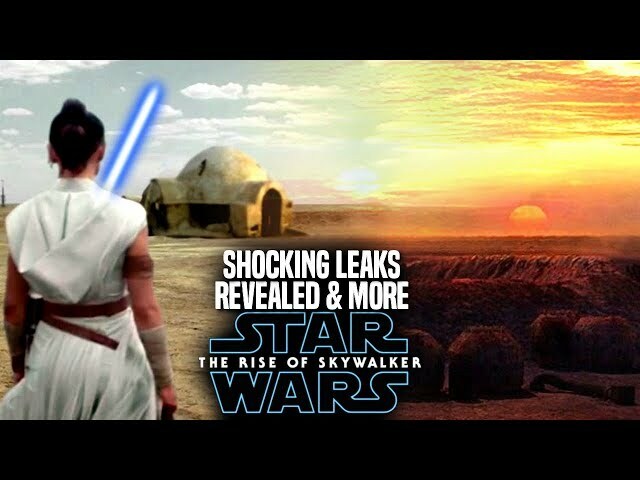 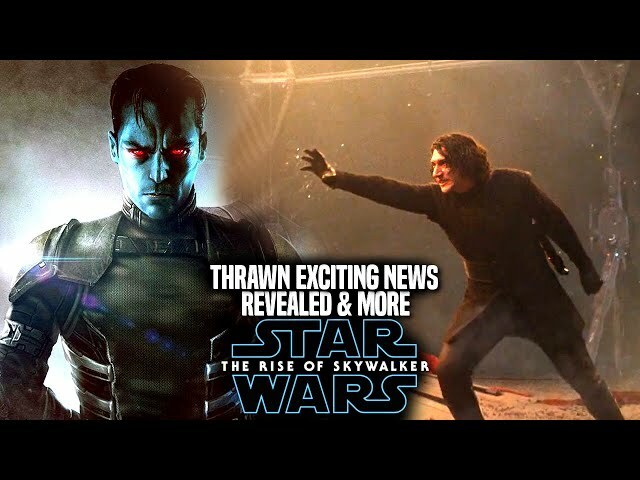 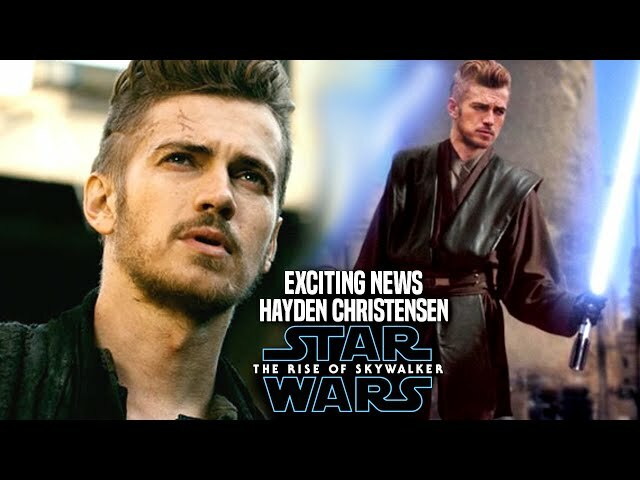 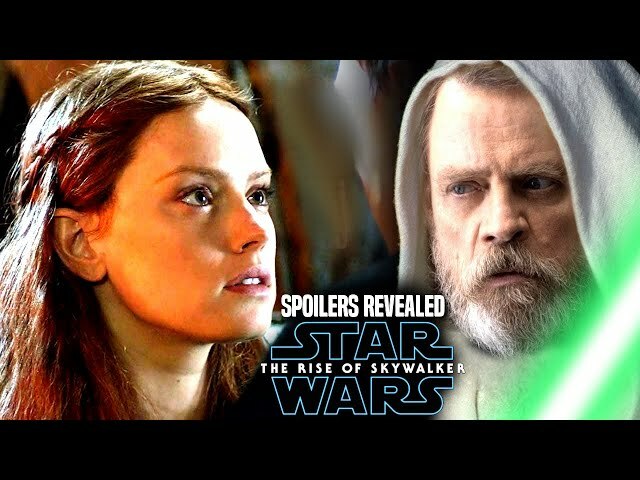 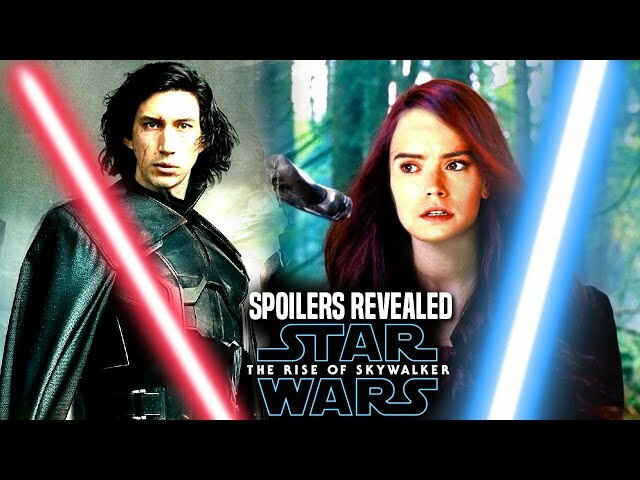 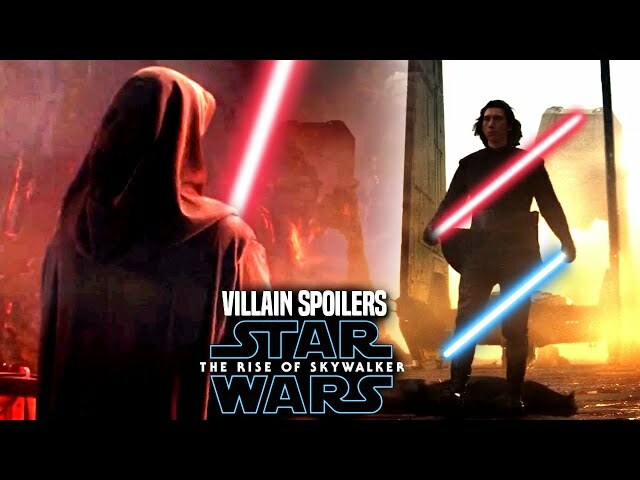 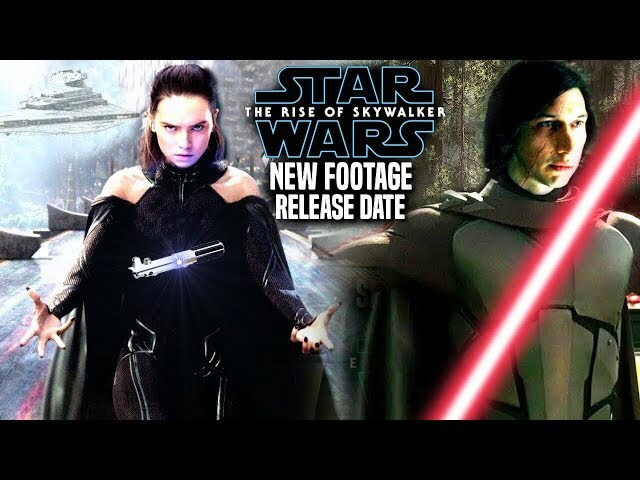 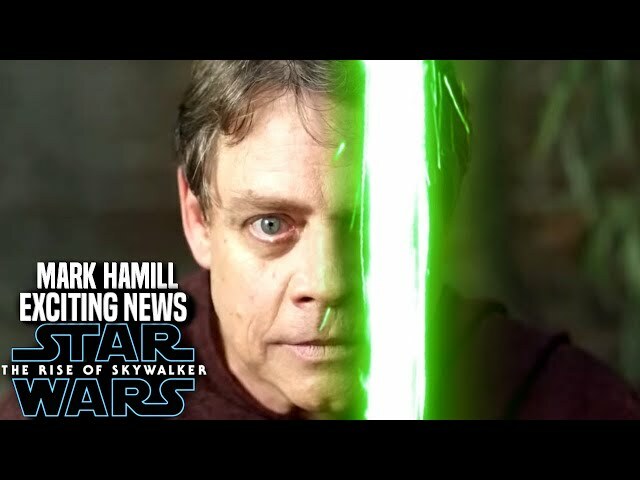 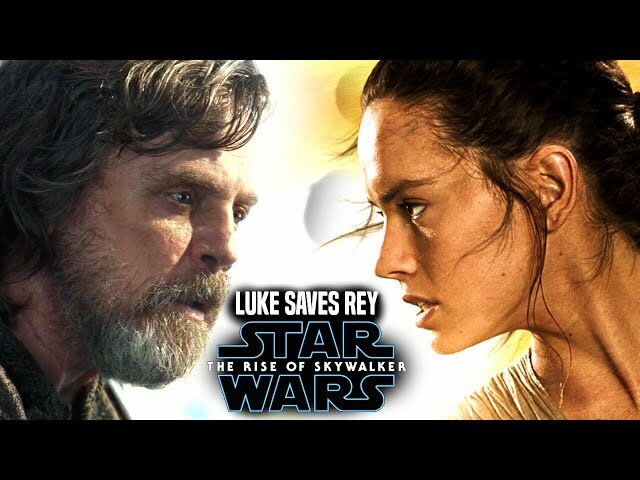 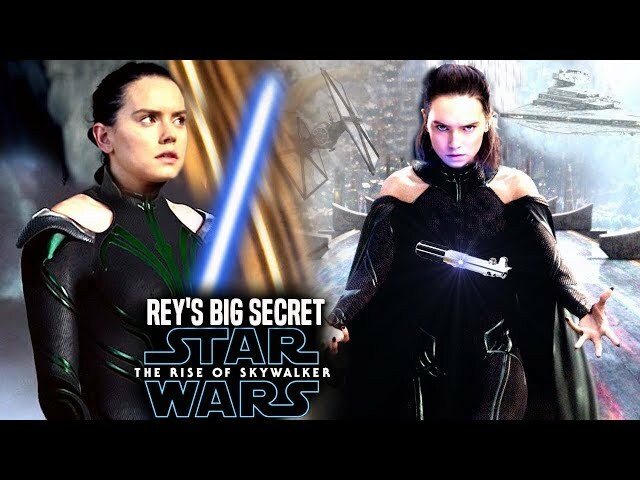 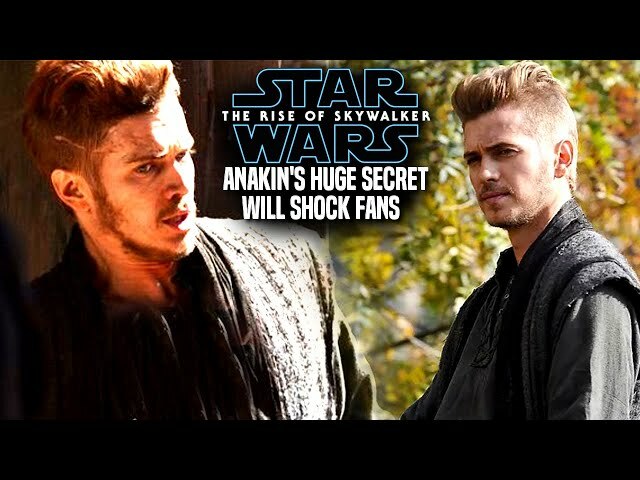 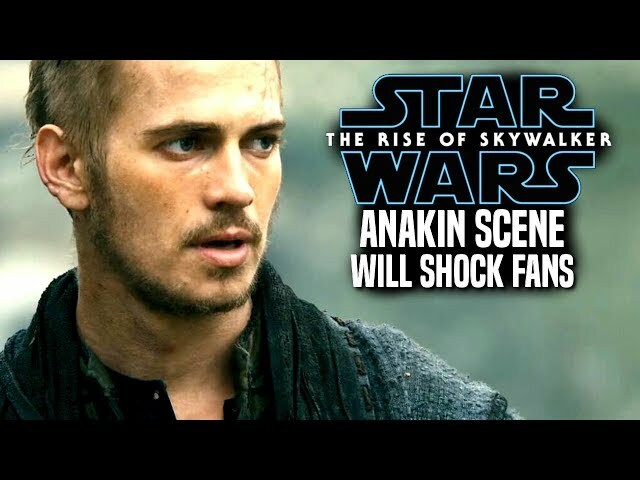 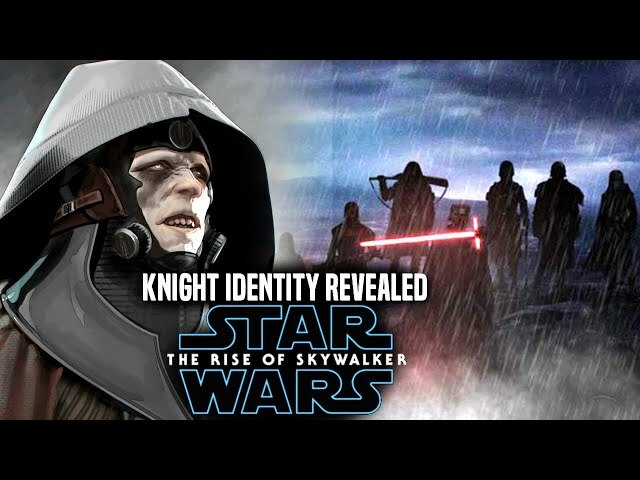 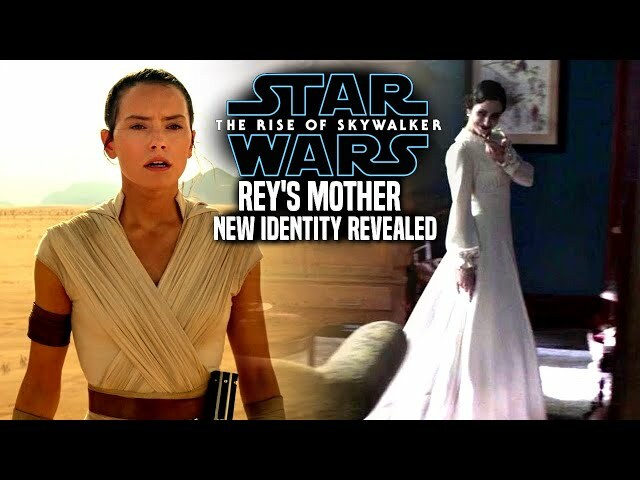 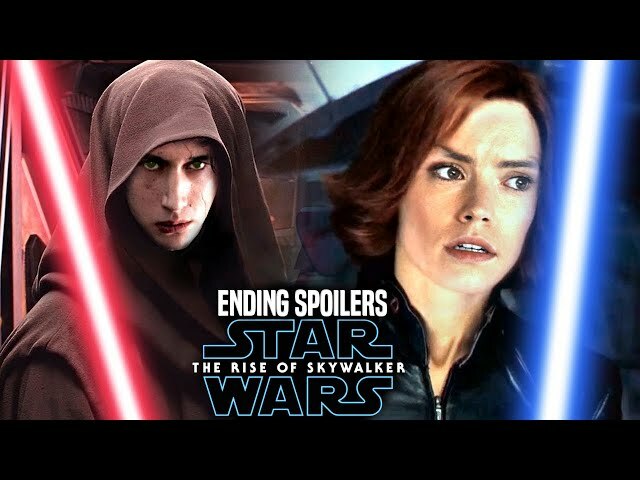 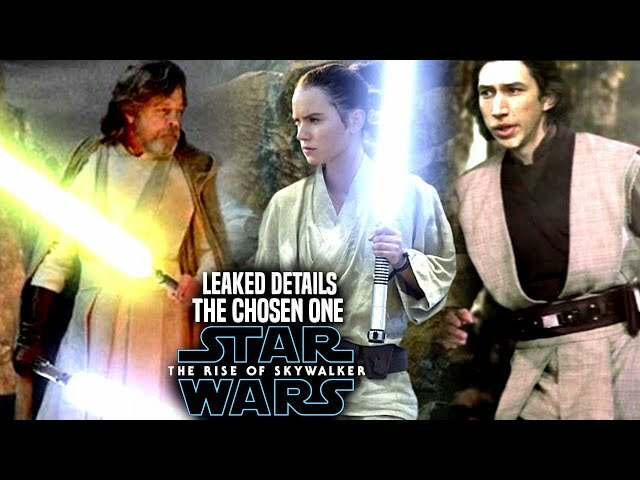 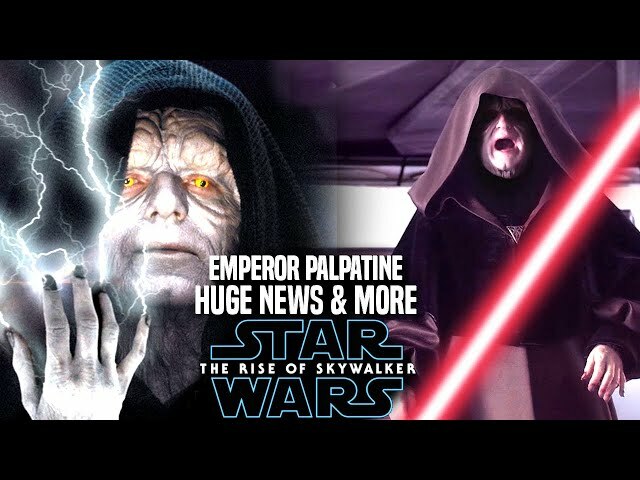 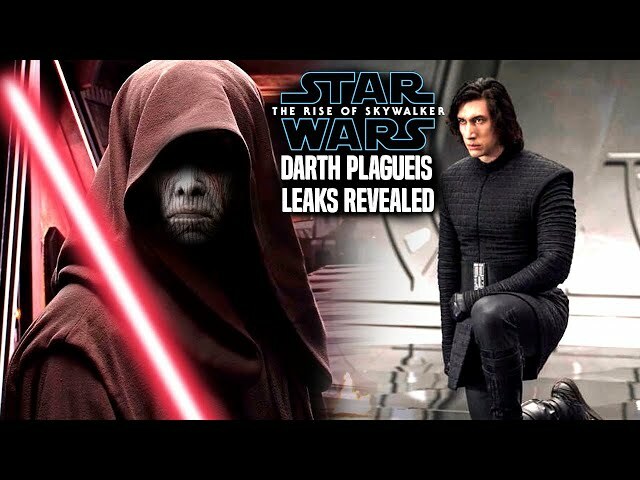 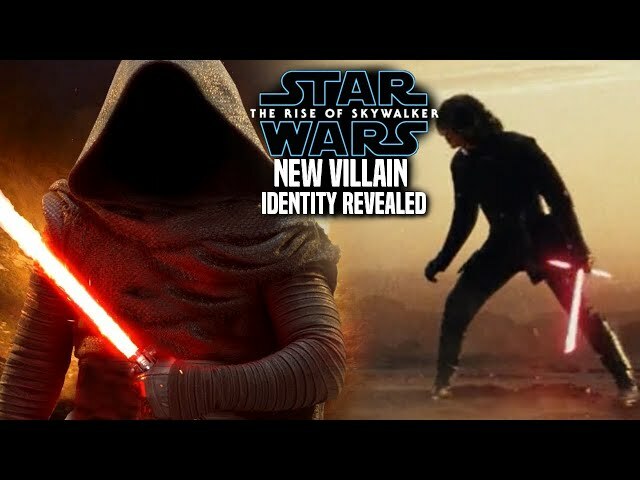 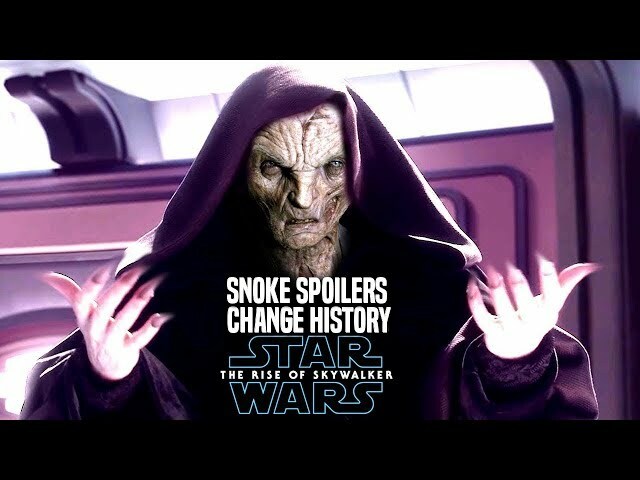 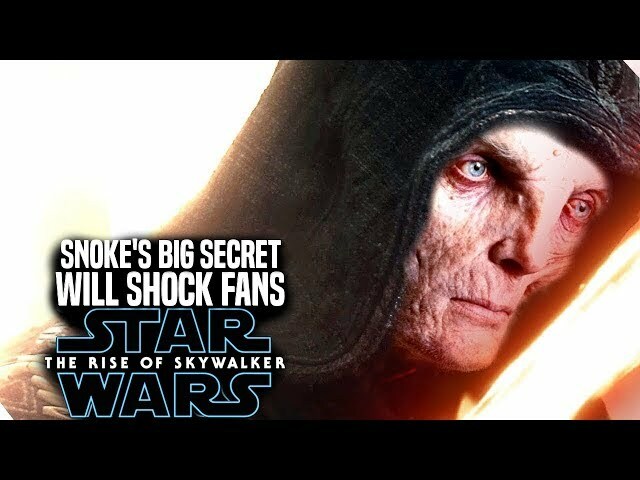 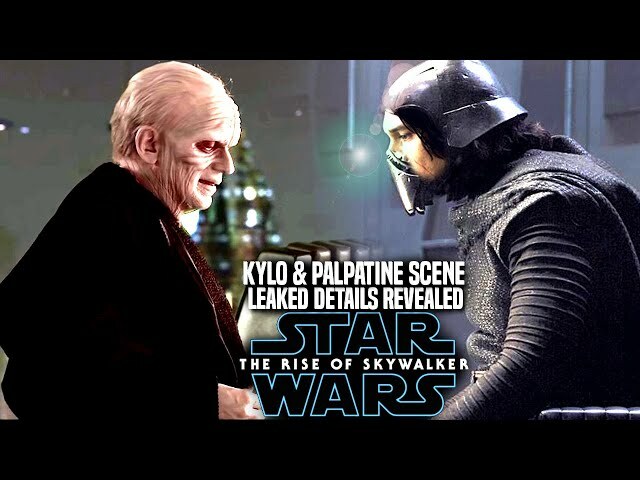 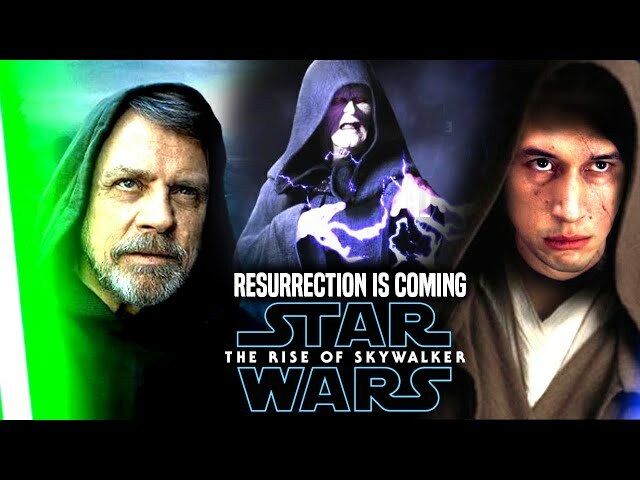 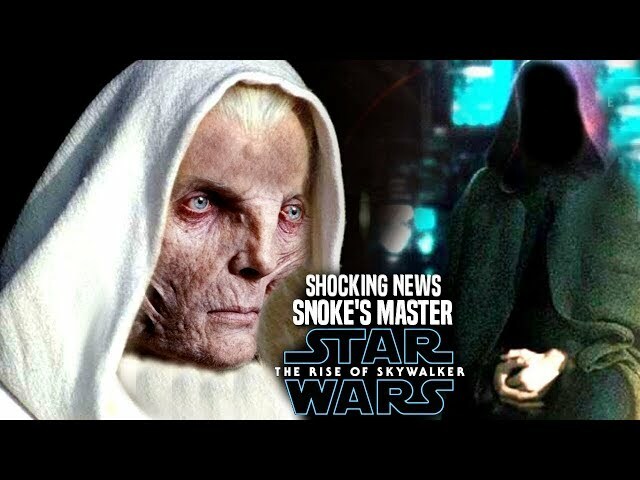 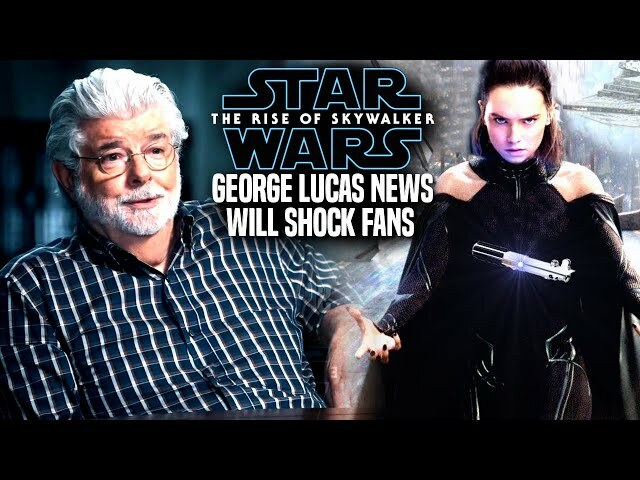 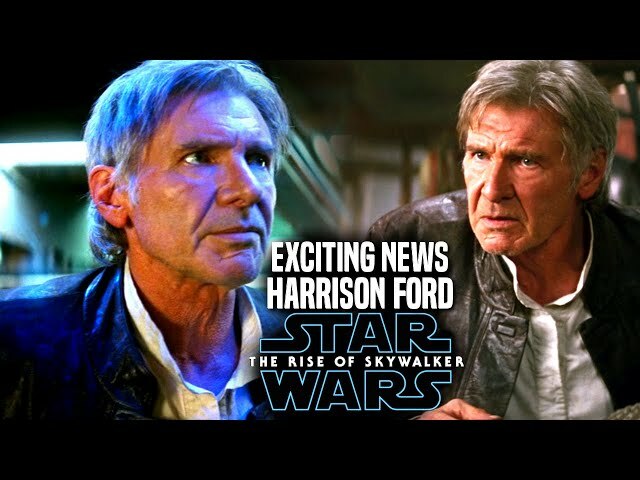 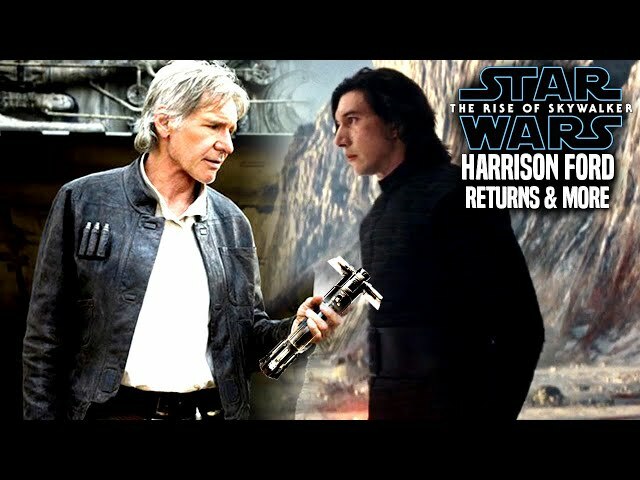 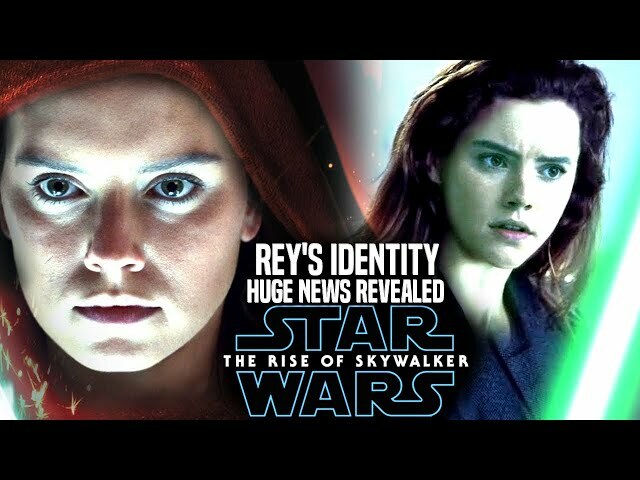 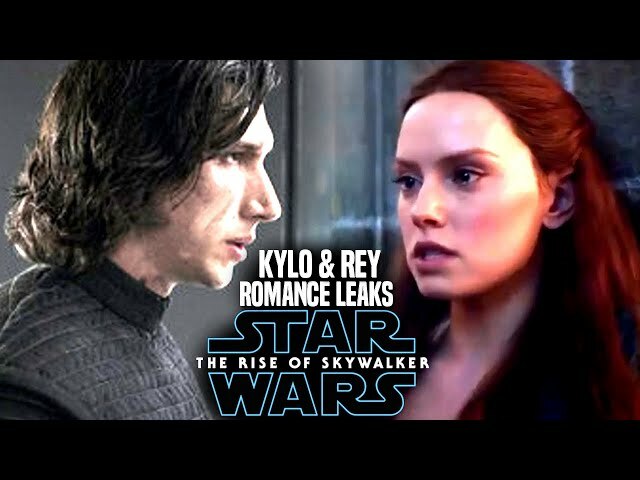 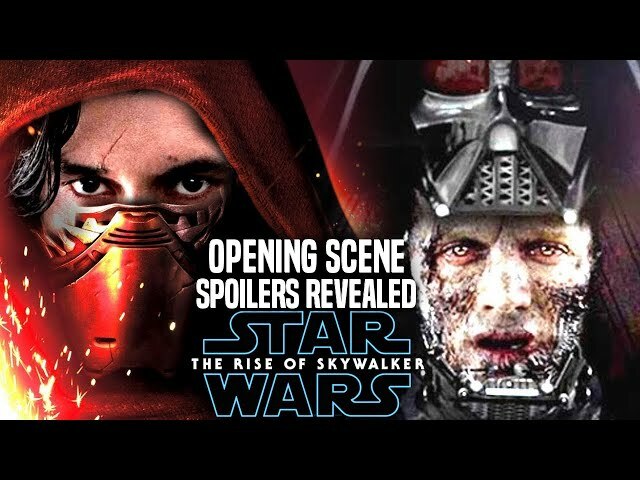 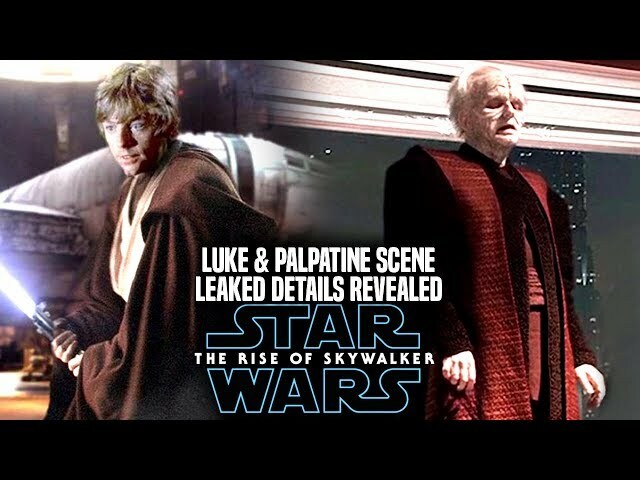 Star Wars The Rise Of Skywalker Trailer was revealed yesterday at star wars celebration chicago and it left many fans surprised of what was revealed in the star wars the rise of skywalker teaser trailer, especially palpatines laugh. 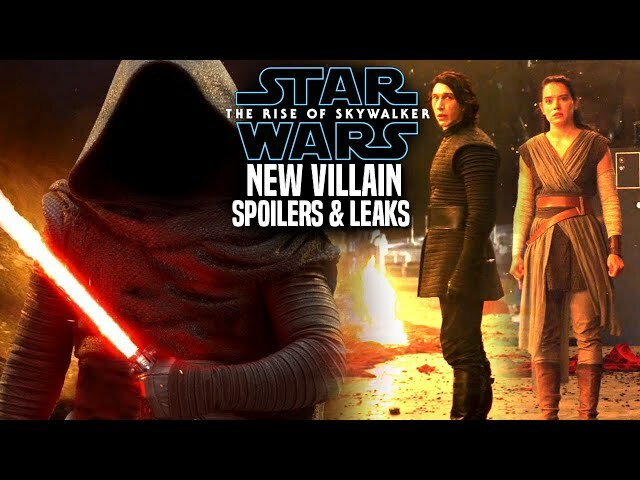 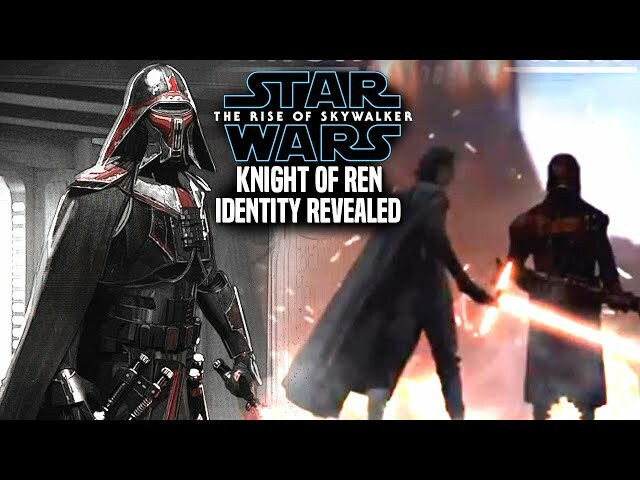 We will be going over the confirmation of script changes to the film centered on kylo ren ,rey and another important character in the film that was confirmed by a cast member. 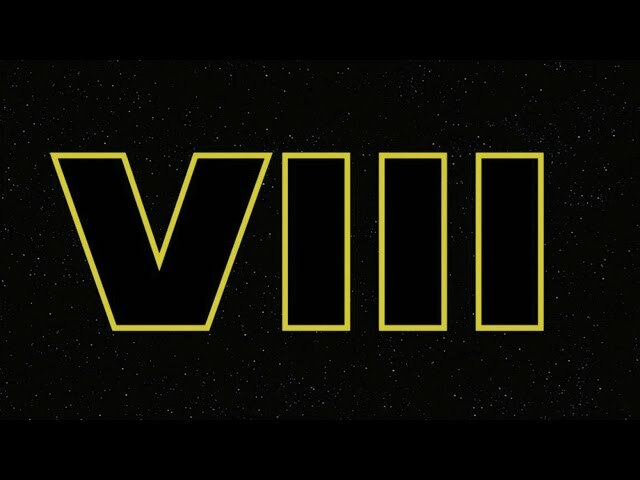 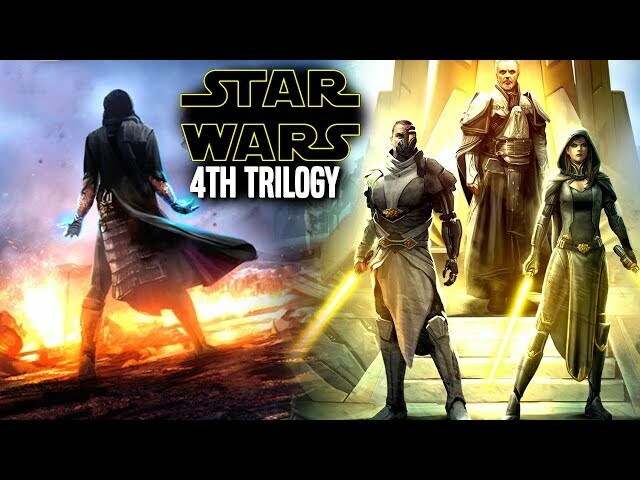 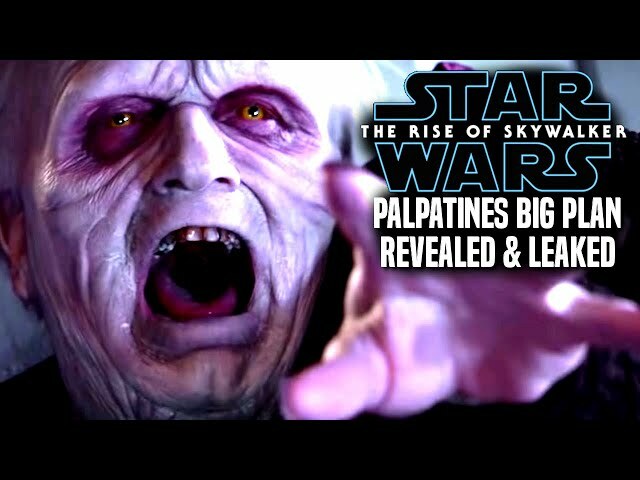 The star wars episode 9 trailer was very impressive in my book and especially the moment within the star wars episode 9 teaser trailer when we hear palpatine.